Wendy’s Doubles Down On Dollar Menu | Good News Everyday! Wendy’s appears to be taking a page from McD’s playbook. Industry publication Burger Business reports that the chain plans to roll out its “Right Price Right Size” value menu, now being tested in some locations, systemwide next year. In a conference call last month, president and CEO Emil Brolick told investors, “We have lost some share in the value-menu area,” and said the new menu would help the company reverse that slide. Brolick said one culprit was a lack of consistency among franchisees as to which items were on the menu, which confused customers. Wendy’s new 99¢ menu will include six core items: value-sized chicken nuggets, fries, soda, small Frosty, junior cheeseburger, and crispy chicken sandwich. There will be a second tier of more profitable items priced from $1.29 to $1.79 that franchisees can choose to offer or else charge what they want, as long as prices stay below $2, Burger Business said. 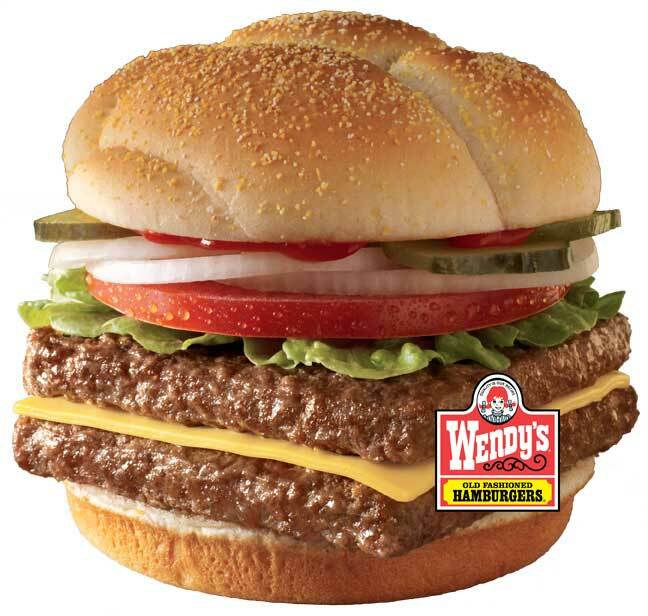 More choice for customers, higher margins for Wendy’s — everybody’s happy. Even as Wendy’s pushes to reinvent itself, however, the value menus remain a staple for the chain and the broader fast-food industry. But in a nod to rising costs for ingredients, Wendy’s recently did away with the “99-cent” menu in favor of a value menu called “Right Size Right Price” to give it more flexibility in offering foods at prices up to $2.